There are countless reasons that one might take a solo vacation. Perhaps, you’re craving some much needed “me” time or in town for business. You can rest assured that you’re going to have a great time with a variety of things to see and do in the “Sweetest City in Texas.” Keep reading to discover how you can make this solo trip the best one yet. 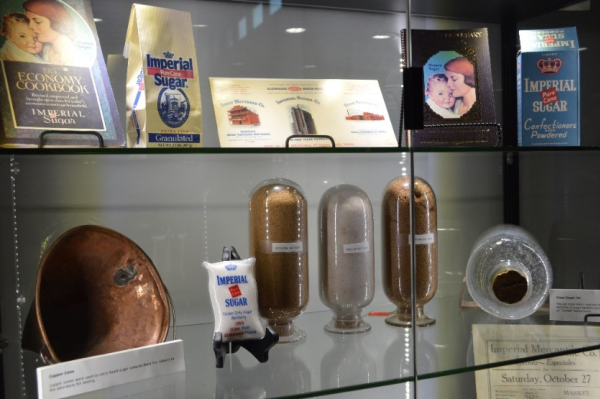 The first place we recommend you visiting is the Sugar Land Heritage Museum and Visitor Center. To travel back in time and learn about Sugar Land’s humble beginnings as a small company town to the bustling city it has become today. Have more questions? Chat with one of our friendly Visitor Services Specialists that are on-site and ready to tell you everything that’s going on in Sugar Land right now and can help you make the most of your trip. 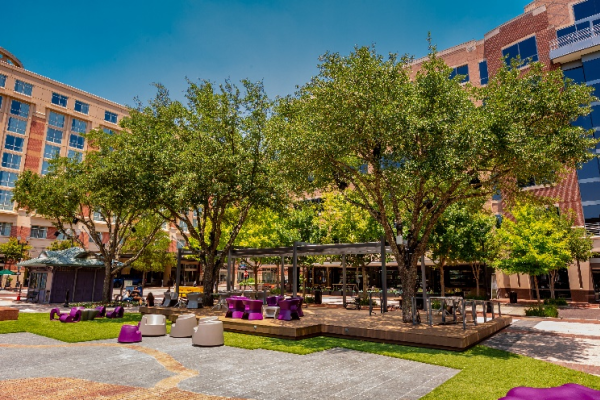 Head to the heart of Sugar Land at Sugar Land Town Square where you can eat, shop, watch live entertainment, and more! Want to sit, back, and relax? Head over the lawn space with plenty of room to catch some rays. If you’re hungry check out our restaurant listings here. Plus, don’t forget to snap a selfie with our famous bronze selfie statue to commemorate your trip. For those who enjoy the great outdoors, we have plenty of green space for you to visit. 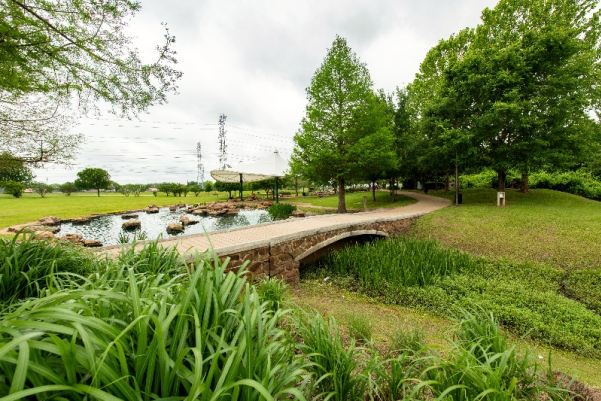 Sugar Land is home to many great parks, each unique in their own right. From birdwatching to playing soccer, or hitting the BMX trails. For more ideas, check out our parks blog for more info and the video below. For all of our artists out there who need a creative outlet on their solo adventure, we have the place for you. 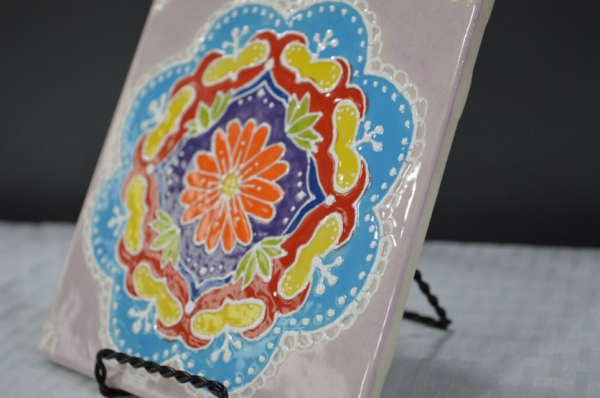 One of Sugar Land’s newest art studios, The Artsy Soul, is perfect for creating a commemorative mosaic or pottery piece to remember your sweet trip to Sugar Land! For more places to see and create art, visit our arts and culture page! Finally, what is a solo vacation without a trip to the spa? We have some of the best spas like Hand and Stone Massage and Facial Spa to visit for the ultimate pampering experience. 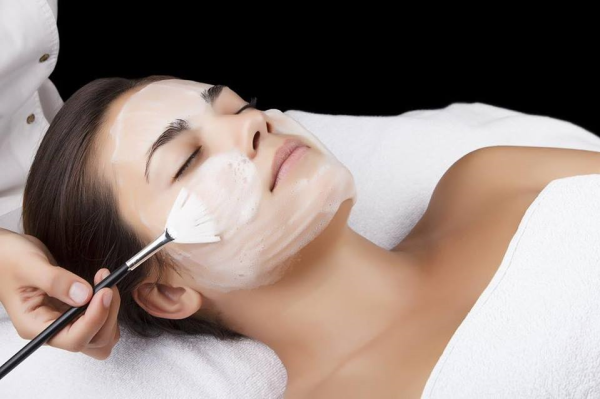 Treat yourself to a soothing facial, a Brazilian blowout, or a hot stone massage! This will definitely be a sweet way to end your trip ensuring you leave refreshed and relaxed! Additionally, you can check out our online marketplace platform called Sugar Packets. Our Sugar Packets are filled with one-of-a-kind experiences, which will allow you, your family, and friends to explore museums, have fun at our unique attractions, taste the world, eat the sweetest treats and more – all at a significant discount. The pass will be immediately delivered to you via text and email. All you need to do is present the pass on your phone or bring a printed pass to show to the attendant at any participating attraction and save over 25% off retail prices and over $100 in added value!